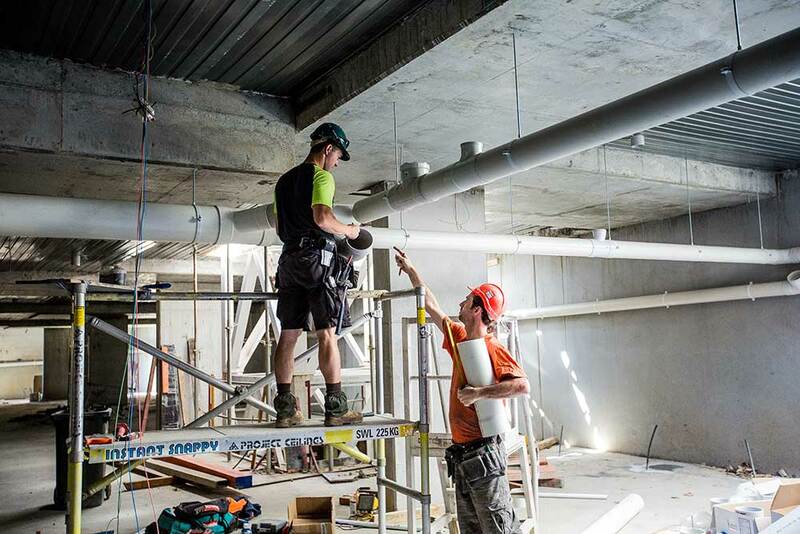 As an owner of a commercial establishment, there is no doubt that from time to time you will need the services offered by a commercial plumber. When a plumbing emergency happens, you will need his services more than ever to ensure that there is minimal disruption to your operations and you continue to abide by the current plumbing and building codes of your area. Professional commercial plumbers are able to fix any plumbing complication in any setting because they have had enough experience and training to do such tasks. They can easily apply their skills, knowledge and know how to serve the needs of their clients. 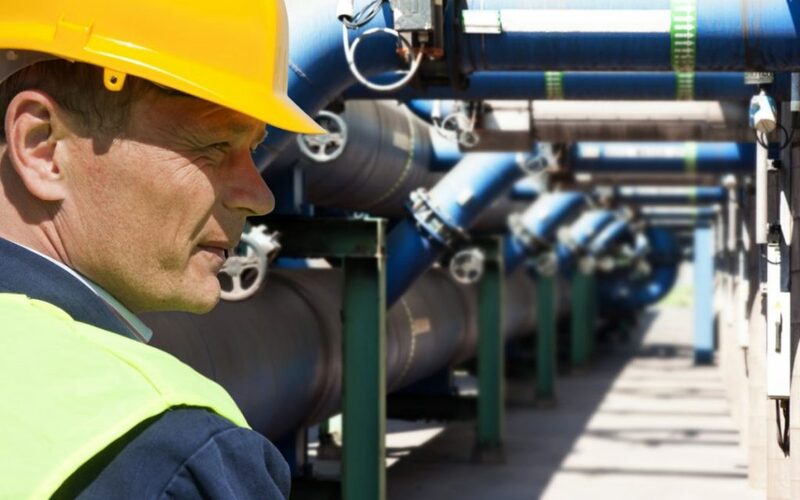 A lot of experienced plumbing contractors offer an array of services that include installation of water pipes, plumbing repairs, and trench-less plumbing maintenance and repair. However, if you want to know if you are talking to someone that is really qualified you need to know if you are working with the right professionals. Is there a right way to choose a commercial plumber? The answer is yes and it’s all on the credentials. If there is something that you should look out for in a commercial plumber it would hands down be experience. Commercial plumbing is more sophisticated than residential plumbing because the former deals with more than just simple leaks and clogged drains. 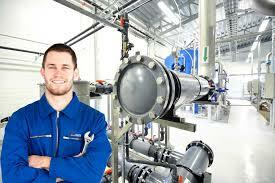 Commercial plumbing deals with plumbing issues on an exponential basis. Say, twenty floors of apartments all having some kind of clog. Now that is a nightmare no plumber of building supervisor would ever want to wake up to. Experience brings to the table a wealth of knowledge and experience regarding different drainage and plumbing systems for buildings and commercial establishments. An experienced commercial plumber such as Schuler Plumbing is in the best position to evaluate the problems at hand and offer you a customized solution that will last for a very long time. On top of that, they also provide the best warranties and customer service. In line with experience are licensing and insurance credentials. Be wary of a plumber who cannot or will not present a license or some form of insurance information. Each plumber should have a valid license that allows him or her to work in their chosen field. This should be one of the first items of inquiry when you visit a commercial plumber contractor. Regardless of the plumbing project, you should not place your hard earned trust to a plumbing contractor that cannot present their working permit. A license proves a lot of things and a lack of one also says a lot of things. At best, the license shows that the plumber has met the minimum competency needed to practice his profession based on standards set by government. The objective of every property owner is to work with a professional that can their needs at an expert level. A big part of this is excellent customer service that is reachable 24/7 in order to cater to emergencies that may arise at the most inopportune time for the client. The commercial plumber service should be reached via a number of channels either through a phone call, text message or through a social media site or website. As a customer, you should be top of their list in terms of priority. 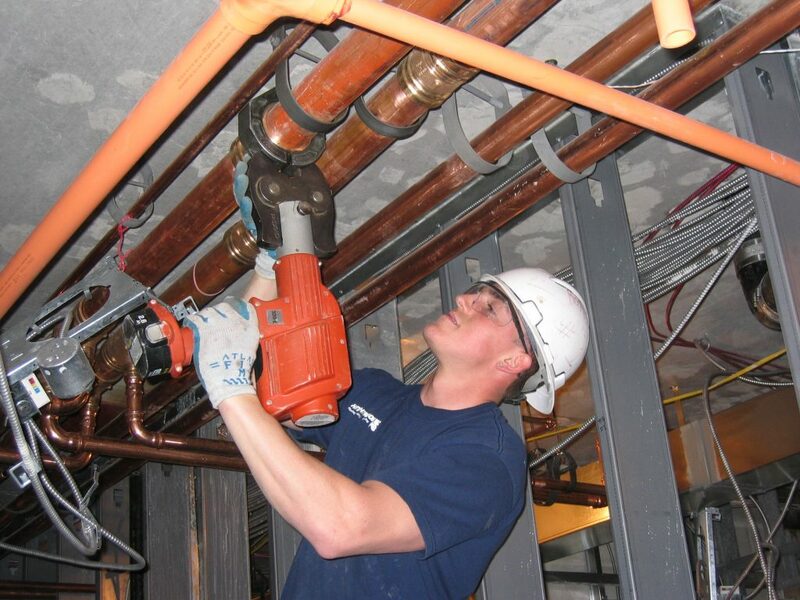 Choosing the right commercial plumbing contractor can do wonders for your business. They can prevent plumbing disasters before they become too complicated and hurt your business. They can come in, do an assessment and fix the problem discretely. They should know how important time is for you and your business and you should get that vibe when talking to them.